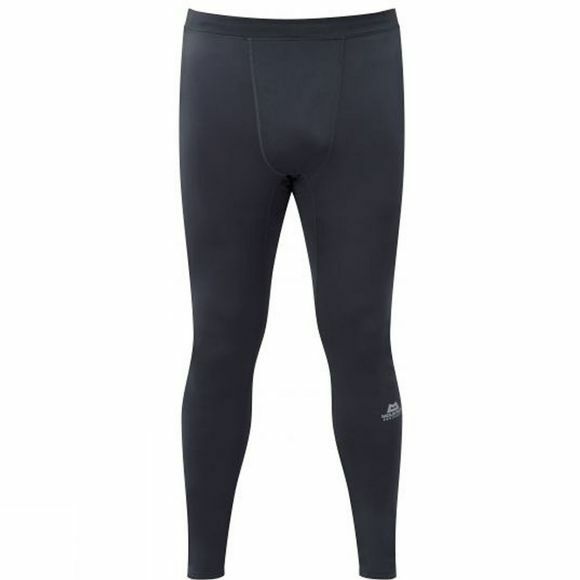 The Mens Fervo Tights from Mountain Equipment are close-fitting and technical tights designed to offer unrestrictive access to the mountains and trails. Made from a fast drying and stretchy material, the weather shouldn't get in the way of a great time outdoors. Whether trail running or looking for an option for your next backpacking trip, these should be the first item in your pack.